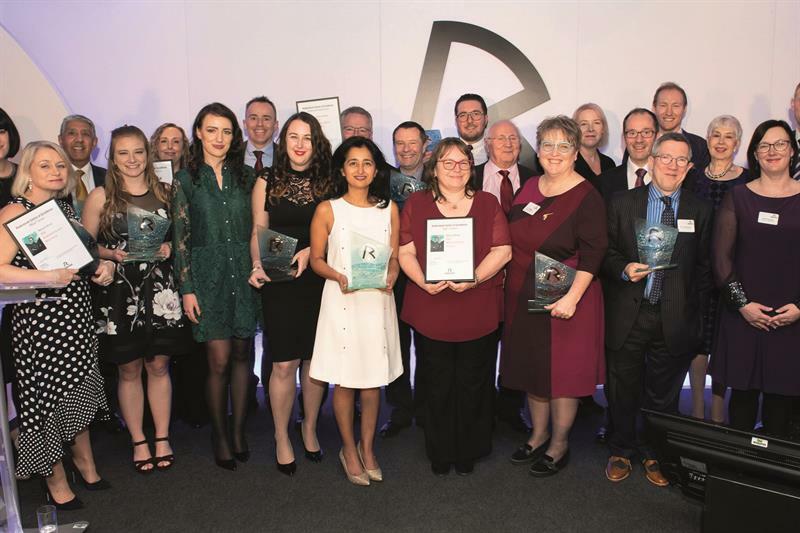 Cambridge-based Taank Optometrists picked up three awards at the annual Rodenstock luncheon in London. It was the lens and frame supplier’s best performing practice for sales of Rodenstock Eyewear, SunProtect Eyewear and Perfection Lenses. Barracloughs The Opticians, Bexhill on Sea, won two awards at the event, held at Jumeirah Carlton Tower hotel last week. New Rodenstock UK country manager Greg Barbour told guests of the challenges ahead for the optical marketplace, but promised a new package of tools to help practices move forward. ‘Our offering, products and services are industry leading, and need to serve as a standard for people to aspire to. The recognition of that success can only come from practitioners,’ he added.